When it comes to simple activities to keep kids busy and having fun, scavenger hunts are always popular. They are also extremely versatile. 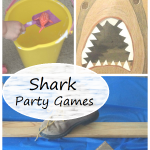 You can find easy scavenger hunts geared towards toddlers and harder ones for teens. Scavenger hunts also tend to have very little prep needed ahead of time, always a plus for busy parents. 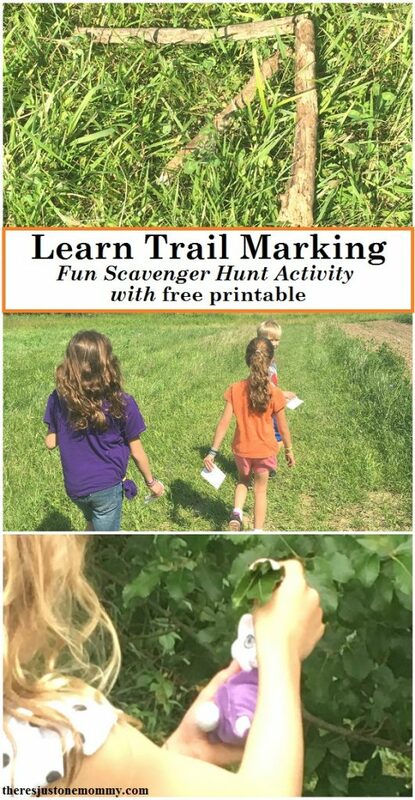 With this kids scavenger hunt to teach trail marking, you can leave all the prep work to the kids. Last year our homeschool book club read My Side of the Mountain and the sequel, On the Far Side of the Mountain. In the sequel book Sam and his sister play a bit of a game, leaving trail signs for each other. We couldn’t wait to give it a try ourselves. 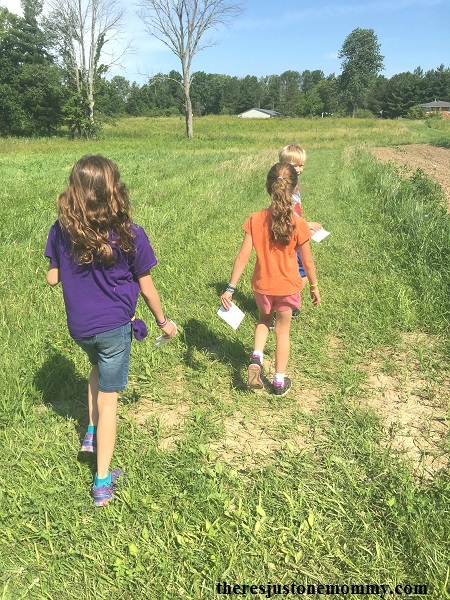 It proved to be a fun survival-themed summer day camp activity. Download and print enough of the free trail signs printable for each child to have a copy. To make them last longer you can laminate them or put them inside plastic sheet protectors. Divide kids into two groups. 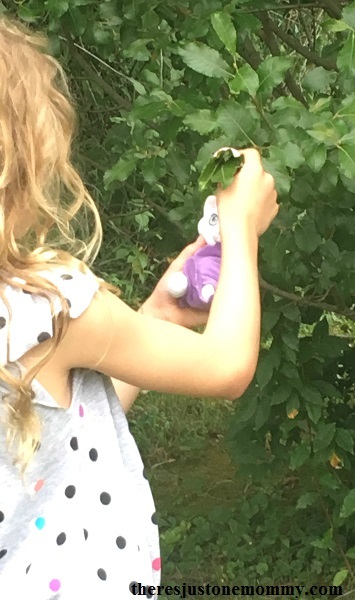 The first group will hide the small toy, using sticks or rocks to mark the trail, following the directions on the printable. The second group will follow the trail signs to find the hidden treasure. You can have a bucket of broken sticks and small rocks ready ahead of time. Or, have the kids collect their materials as they create they path, meaning less work for you and more fun for them. For the most fun, be sure the groups can’t watch each other as the toy is hidden and the trail is made. This may be the perfect time to have the waiting group make a duct tape water bottle holder or set up a solar oven to make s’mores. 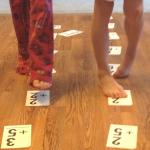 Once the toy is hidden, have the second group try to follow the marked path using the trail signs printable. The goal is to locate the treasure (hidden toy). 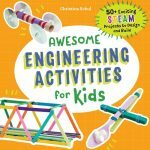 This activity is more fun when done in a large area, giving the kids plenty of space to get creative with their trails. A park or camp ground is perfect. Once the group discovers the hidden toy, it is their turn to hide it and lay out a trail. 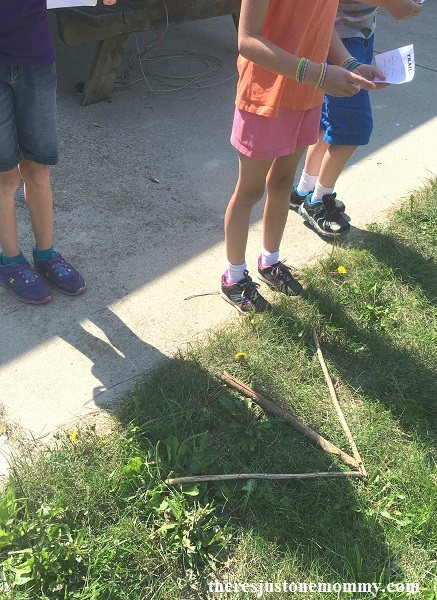 I had the kids follow the path back to their starting point, picking up the sticks and rocks that were used so the next group didn’t get confused and follow the wrong set of directions. Make sure you are courteous when doing the activity at a public place. Don’t leave large rocks in the middle of a field for a tractor or lawn mower to hit. 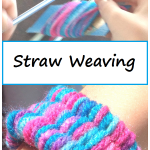 This makes a great camp activity can easily be modified for larger groups, with one group hiding the toy and the waiting groups working on camp crafts. The waiting groups can take turns locating the hidden treasure and then creating a new path to follow. Instead of hiding a toy, try hiding a treat for the kids to enjoy afterwards. Even better, each group can hide part of a treat that can be enjoyed after everyone successfully follows the trails (like marshmallows, chocolate bars, and graham crackers to makes s’mores). 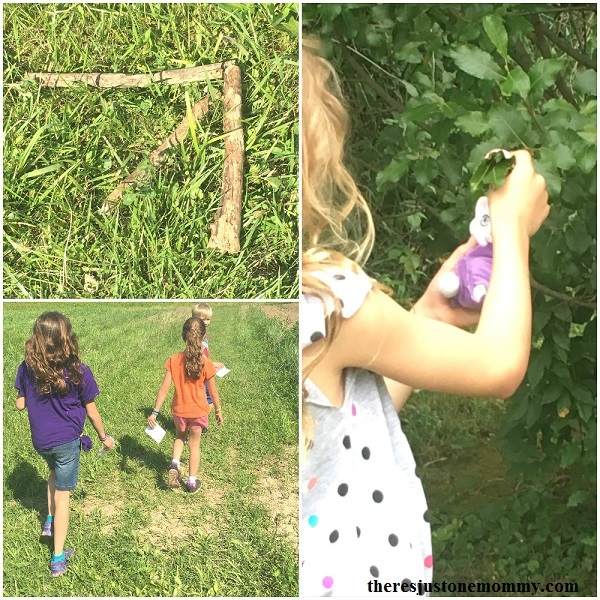 Not only will kid have fun with this simple scavenger hunt idea, but they will also learn a bit about how to mark a trail for others to follow.